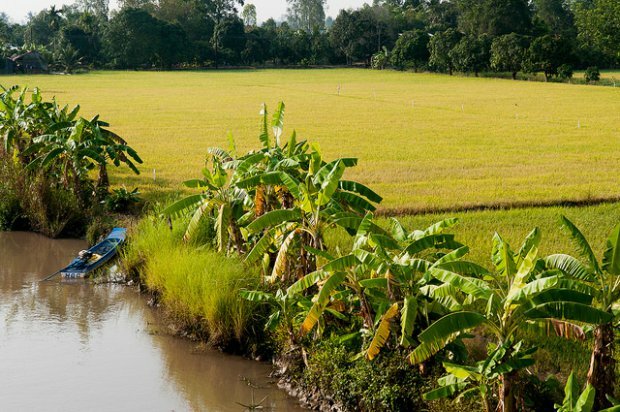 This project aims to support climate-smart agriculture (CSA) related policies, programs, and initiatives in Southeast Asia through local, national, and regional activities that integrates CCAFS research for development (R4D) efforts with others towards the desired outcomes such as scaling up CSA. 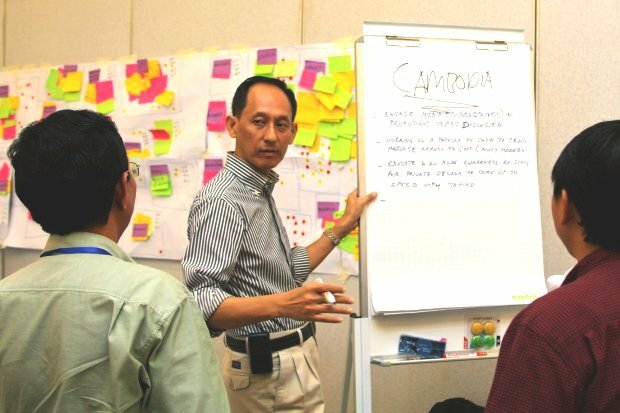 At the national level, the project works with national government partners to integrate CCAFS-generated information and knowledge in national policies and strategies, and to co-develop the R4D programs and activities that are aligned with national priorities. The project also works with local/regional and international partners in testing, demonstrating, and scaling-out initiatives, such as potential CSA practices and techniques, communication and extension approaches, and decision support tools at the national or sub-national levels, therefore complementing and supporting the portfolio and activities of CCAFS flagship projects. 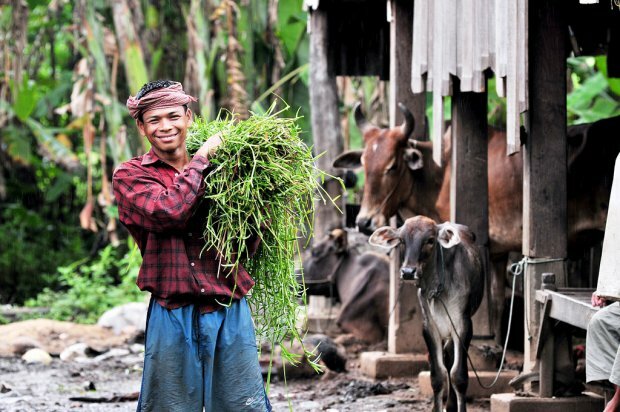 Lastly, the project supports the social mobilization and preparation in the Climate-Smart Villages (CSVs) through various capacity development activities involving local leaders, farmers and social groups in support of CSA adoption/adaptation and scaling-up. Gender sensitivity and community preference of CSA options will be analyzed before, during and after testing and demonstrating phase. This project is led by the International Rice Research Institute (IRRI), and is implemented in collaboration with Bioversity International, the International Crops Research Institute for the Semi-Arid Tropics (ICRISAT), WorldFish, the International Livestock Research Institute (ILRI), the International Center for Tropical Agriculture (CIAT), the World Agroforestry Centre (ICRAF), the International Water Management Institute (IWMI), MARD - Ministry of Agriculture and Rural Development of Vietnam, NOMAFSI - Northern Mountainous Agriculture and Forestry Science Institute of Vietnam, CABI and the Philippine Federation of Rural Broadcasters (PFRB). For more information, please contact Leocadio Sebastian (IRRI) at l.sebastian@irri.org.